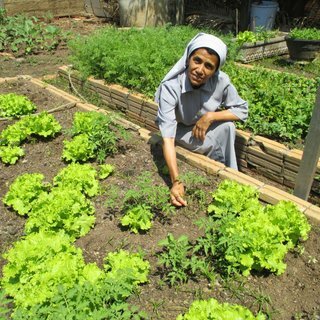 On January 30, 1964, after several months of negotiations with Bishop A. Schuck, OFM, three Sisters of the Sorrowful Mother from the United States arrived in Brazil, in São Miguel do Araguaia, Goias. Here they opened a parish elementary school. 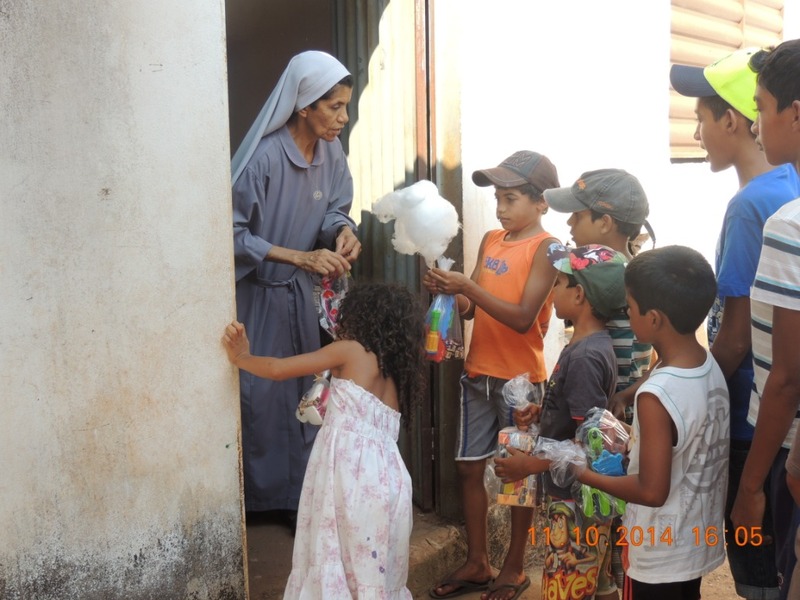 Later on, the community moved to Goiânia, to carry out the same educational ministry. 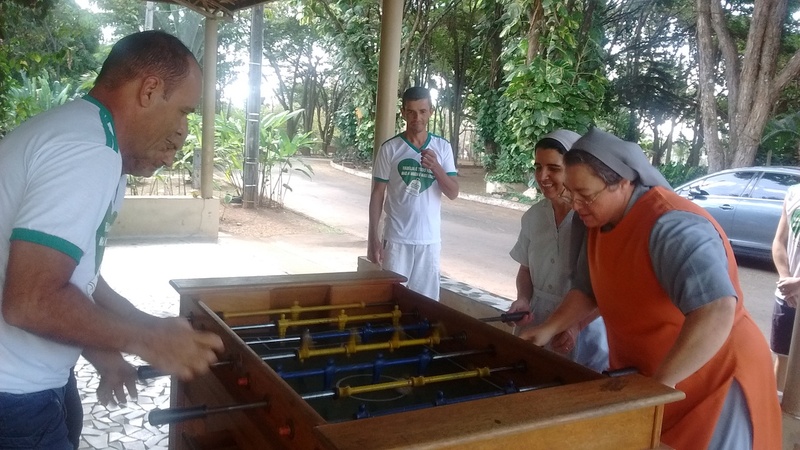 In the following years, with the arrival of sisters from other parts of the congregation, other houses were opened in the States of Sao Paulo, Mato Grosso, and for a short time in the State of Paranà. The SSM’s are now present in Goiânia and Mineiros, Goias, and in Nova Xavantina, Mato Grosso. 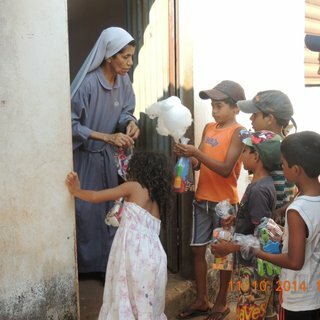 In Goiânia, in the Mãe Dolorosa Convent, the sisters, in collaboration with lay personnel, provide social projects to children and adolescents and educational programs for early childhood. The main goals are to offer children and teenagers a healthy and serene educational environment during their free time from school and to limit risk factors to which they are exposed, such as: physical, psychological and sexual abuse, drug pushing, and family disintegration. The important objectives are: development of the person; education towards civic responsibility in order to be included into society; various interactive activities to develop intellectual and relational skills; and to facilitate stronger school integration. Through the service to children and adolescents, this project facilitates contact with families offering a significant improvement in the quality of their lives and a greater social integration. 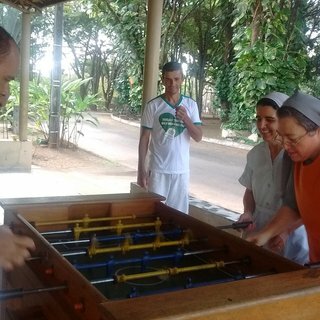 The community offers ample space for the accommodation of organized group activities, spiritual retreats, meetings, formation sessions and activities with young people in Goiânia and neighboring towns. 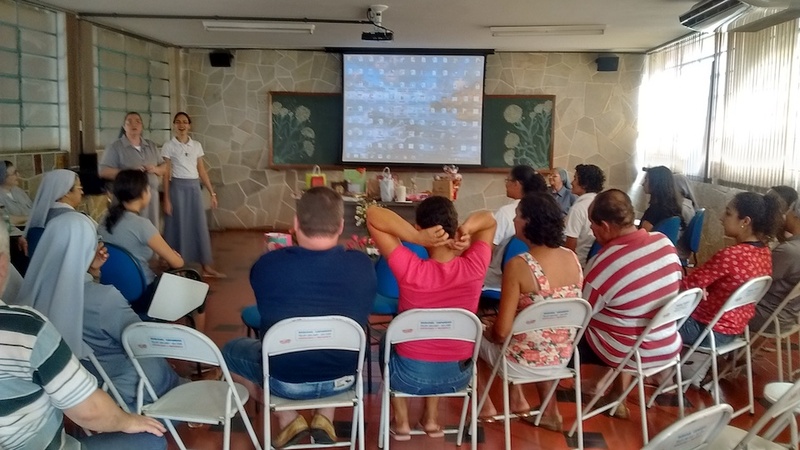 The community collaborates with the Parish, Nossa Senhora das Dores, in the formation of people for Eucharistic ministry, liturgical services and catechesis for those who work with couples and young people. 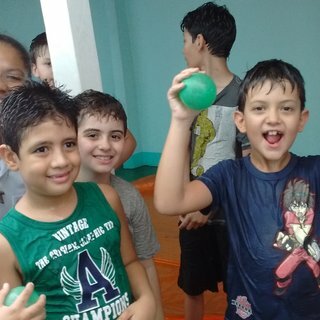 In Nova Xavantina, the Don Bosco Center-Billy Gancho School, offers educational programs for kindergarten, elementary and secondary/high school students. The Center offers a comprehensive education in order to train responsible citizens and prevent youth marginalization. It also offers sports and craft activities. 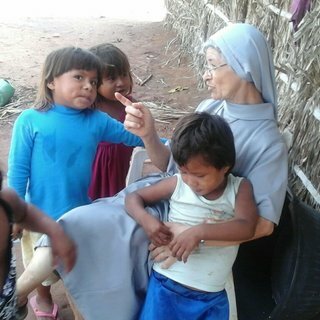 The community of the sisters, assisted by lay staff and students of our school, continue to serve the Xavantes Indians in the Aldean Region with the Conviver Project. The various activities provided promote dignity and well-being for the Xavantes Indians and are focused on health and nutrition. 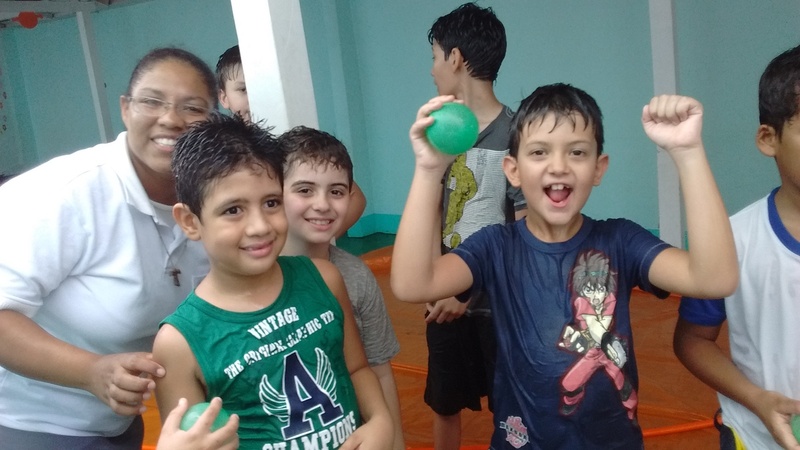 Some of the activities teach adults and young people how to make soups, soap, etc.. Other social projects of the school are the scholarship for disadvantaged students and the project Fradernidade e ação with children, adolescents and families in a poor neighbourhood of the city. 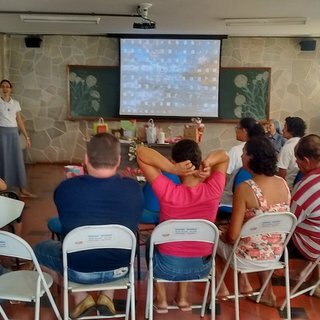 The goal of this project is to rediscover the dignity of the human being and give them new possibilities for reintegration into society. 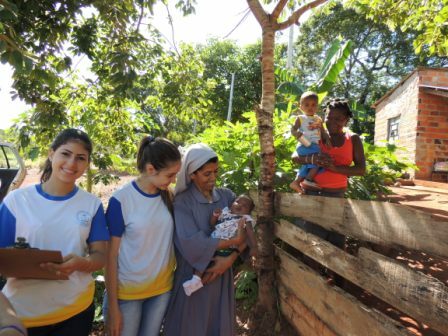 The community collaborates with the Parish São Sebastião in the catechesis, apostolate of prayer and visits to families. 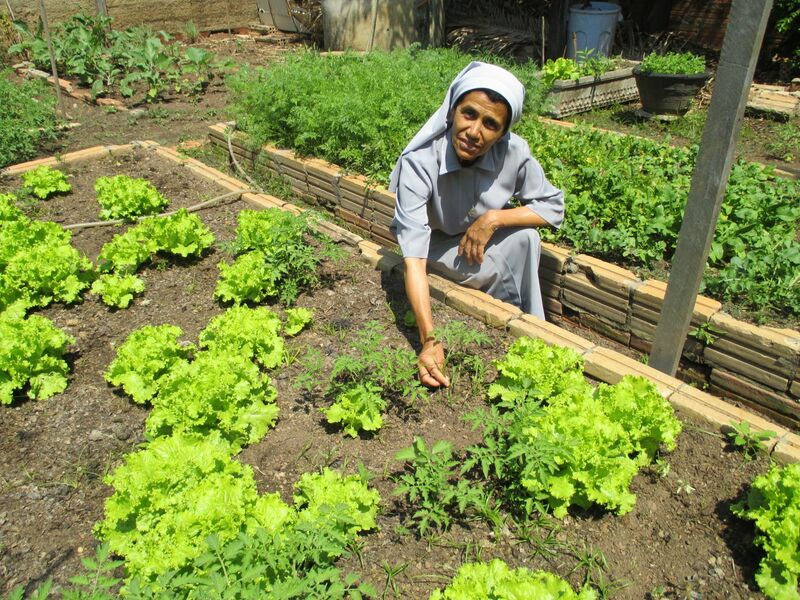 In Mineiros, there is Casa Santa Clara, the Novitiate house of the Delegation Madre Francisca Streitel. The main activity of the community is the apostolate of evangelization of families. 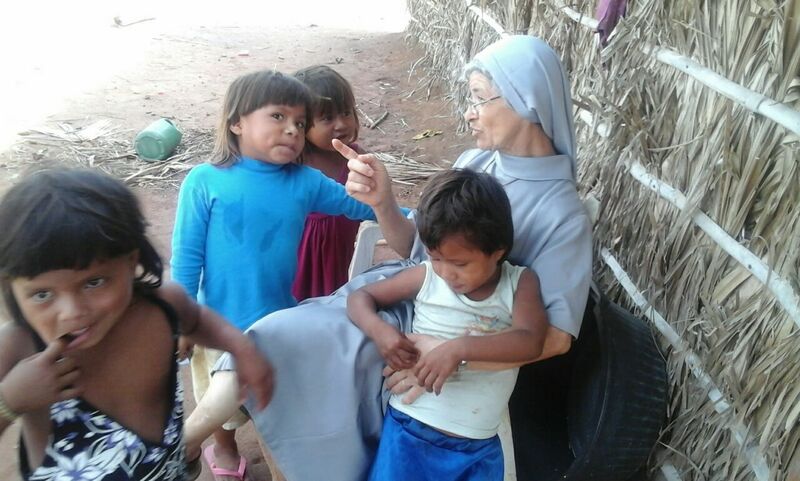 The sisters collaborate with Bom Pastor Nursing Home and work in the parish in Liturgical and Pastoral ministries, Catechesis and Baptismal education. During the year, the Sisters of the Delegation offer various activities for the youth: the Franciscan March, the Carnival Retreat, the Camp. Adoration is held in all the Delegation communities on the 25th of each month for SSM vocations. Vocational discernment meetings are held each month on Evangelization, Encounter and Reflection for human and spiritual development.